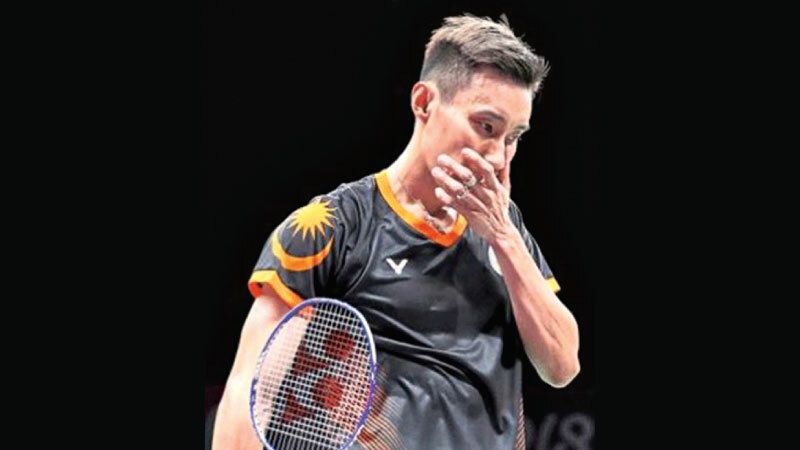 Kuala Lumpur, Wednesday: Badminton great Lee Chong Wei has pulled out of next month's Malaysian Open, despite being given the all-clear after cancer, throwing his Tokyo 2020 Olympics dream into jeopardy. The former world number one endured a tough treatment programme in Taiwan but opted not to retire and resumed training in January. Lee originally planned to come back at the All England Open earlier this month but then delayed his return to April's Malaysia Open, where he is the defending champion and has won 12 times.